Hello Stampers! Happy Monday. Thank you all for your get well wishes, feeling much better! I took some time to play with some new items from our upcoming new Holiday Catalog. I love being able to preorder new products ahead of schedule. 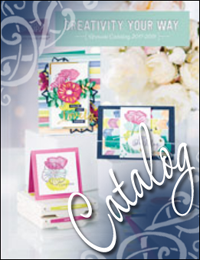 The new holiday catalog will go live on August 1st. 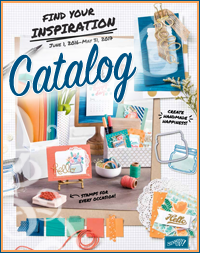 With all the wonderful new things from the new Annual Catalog, on top of the upcoming Holiday Catalog, it's a great time to be creative and get crafty. 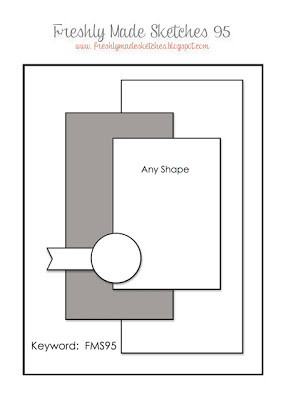 I'm participating in another organized swap with a fellow demo from Stampin' Connection and as I was looking for inspiration, I came across the sketch from the Freshly Made Sketches blog. You can check out the beautiful creations from the Design Team here. The new stamp set I used is called Halloween Bash. It's a set of five stamps that coordinate with several punches; the decorative label, large oval, scallop oval and the ticket builder duo builder. It also coordinates with the Labels Collection Framelits Dies. The other new item from the upcoming catalog is the Witches' Brew Designer Washi Tape! Once I started playing with it, I realized I gotta buy more of it. It is so much fun to use! I used it to create a halloween theme cake, hence the sentiment is perfect for it! The cake stand is from Make a Cake. The topper is a black rose created with the 7/8 scallop punch. Thanks for stopping by today, hope you have a great day! Until next time. 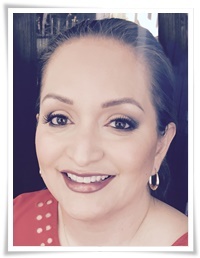 Love this card, Kathya! Such a clever design and perfectly done! Thanks for sharing with us at Freshly Made Sketches! Adorable washi cake! Thanks for playing with us at Freshly Made Sketches!